Heating is one of the most crucial aspects of caring for reptiles and amphibians. Whether you need a constant high temperature or a little boost to increase the day-time temps, a heating pad or “mat” is a great device to help you achieve your goals. Heat mats are fairly safe, easy to install, and, for the most part, they’re reliable. One of the great things about heat mats is the number of options currently available. This list contains 5 of the best heating mats available; all of which have high ratings. If you buy any of the devices on this list, you’re probably going to like it. Regardless, I’m here to help you with your decision. 3.1 Positioning: Bottom or side? 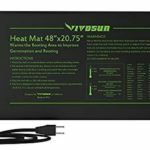 When it comes to choosing the right heating mat for your setup, there are a few factors to consider; that’s what I’ll cover in this section. The goal here is to help you determine the size of the heating element. The wattage is important too but that typically corresponds with the size of the pad. The size is important because it affects the amount of heat and whether or not you’ll have enough space to use it. For small tanks, naturally, you’ll want to go with a smaller heater. Select a size that’s fitting with the enclosure. Whether you’re placing the heater on the side or bottom of the tank, be sure it will fit! The wattage affects how hot the pad gets. Generally speaking, the larger the pad is, the hotter it gets. That’s not always the case, though. What’s important here is that the heating pad is warming the cage. Likewise, it’s important that it doesn’t overheat either. A quality thermostat will keep it from overheating. The price is another factor to consider. As always, you should put the needs of your pet first; get them what they need, then worry about finding the cheapest option. This is a fairly simple section because the price of these under-tank heaters is similar. Most of them fall in the $20 – $40 range (depending on the size and wattage). One of them even included a thermostat for just over $40. 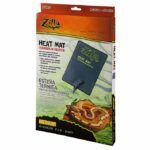 With these three things in-mind, let’s take a look at the top 5 best heating mats for your amphibian or reptile’s terrarium. Like I mentioned in the opening paragraphs, there are plenty of options when it comes to heating mats for reptiles and amphibians. They’re incredibly reliable and come highly recommended. The Repti Therm from Zoo Med is a classic when it comes to heating your pet’s terrarium. These are the heating mats you’ll find at all the popular pet stores. Zoo Med is trusted by many herpetologists and it’s likely the first product most reptile keepers will suggest. Zoo Med manufactures a large assortment of pet care items. Heaters, lamps, lights, terrariums, decorations, and much more; all of which are high quality. 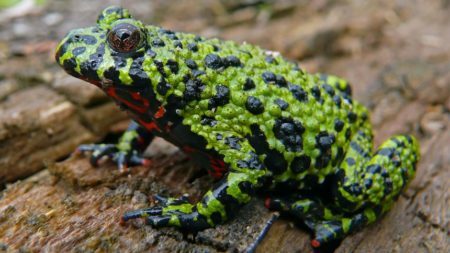 If you’ve had a frog or reptile for any time at all, you’ve probably already have at least one of their products. 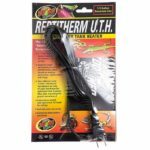 This, along with countless positive reviews, is why the Repti Therm comes so highly recommended. 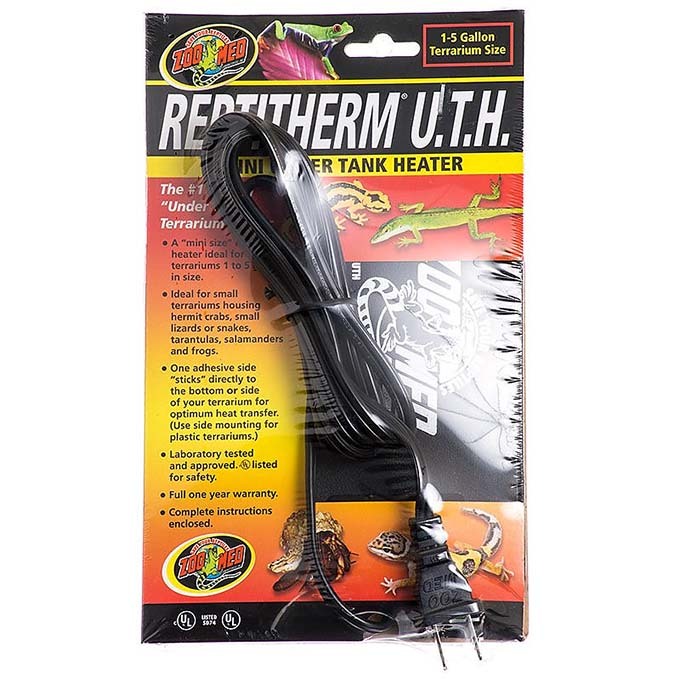 What I like about the Repti Therm heater is they’re efficient and don’t cost much to run. It a low-profile heating device that sticks directly to your pet’s tank; you won’t even see it when its installed on the bottom. This particular brand comes in several sizes, ranging from small to medium to large. Depending on the amount of heat you need, there is likely an option for you. This is another brand with a great reputation in the reptile and amphibian industry. Fluker’s has been around for quite some time now. They, like Zoo Med and Zilla, have a long list of quality products. 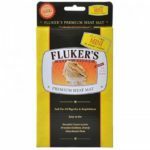 The only time I’ve been disappointed with Fluker’s is when I ordered a box of 250 crickets online but that’s besides the point. 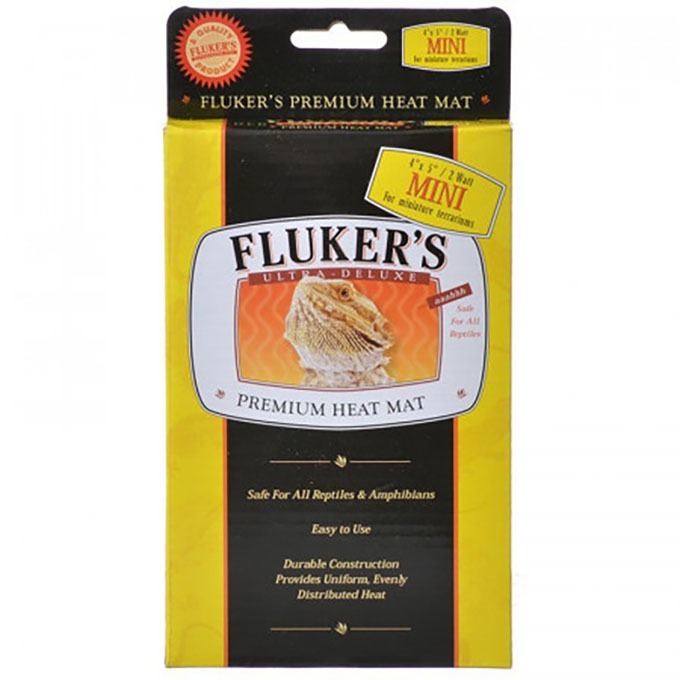 Fluker’s products are top-notch; this heating mat is no exception. It comes as highly recommended as the Zoo Med product or more. Both heaters are great products but many people seem to rate this device a little higher than the Repti Therm. This heating pad is one I’m excited about. The iPower brand is a tech company with a selection of various devices. They’ve recently ventured into the reptile and amphibian world by way of this heating element. The reason I’m excited about this product is that it’s great to see more competition in the reptile industry. More competition means better products and lower prices for us and our pets. What I like about this product can also be a downside. What is it? Well, it comes with a built-in thermostat. A thermostat is great because it will shut off the heater when the temperature gets too high. Like I said, this can be a downside but only if you already have a thermostat. 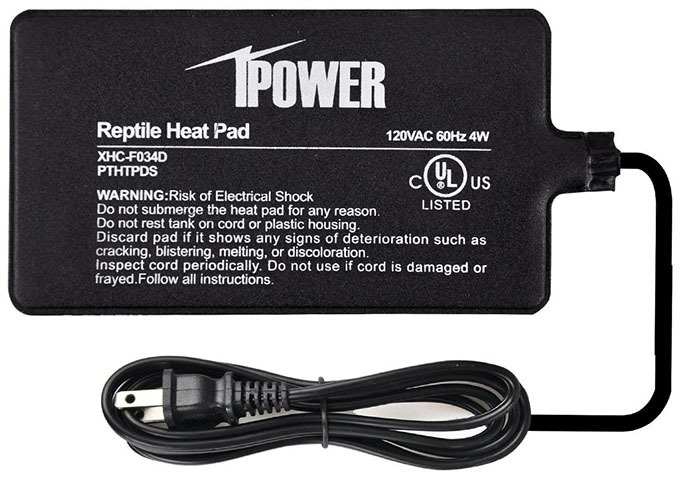 iPower makes more than one version of this heating pad. One is seed germination and one is for reptiles. 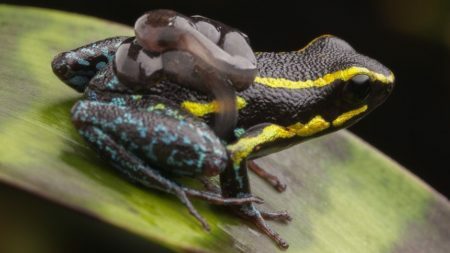 You’ll want to go with the one for reptiles because it has a sticky back. The iPower UTH (Under Tank Heater) is a great option if need the heater and thermostat. The heat mat from Zilla is on-par with the rest of the products on this page. They offer a variety of different sizes and wattages for whatever you need. The brand Zilla makes heat pads, of course, as well as terrariums, lights, domes, decorations, and other related devices. Most of their products come highly rated; they’re dependable and easy to use. What I like about Zilla’s heat mat is true for the rest of the devices on this page; they’re simple and effective. The last heating pad I’m suggesting is made by Vivosun. 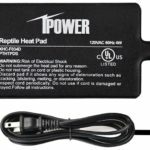 It’s a little different than the other heaters on this list because it’s not designed specifically for reptiles and amphibians. The reason I’m adding it to our list is that it performs the same job but doesn’t stick to the glass. I only recommend one of these if you’re placing the heater under your terrarium. 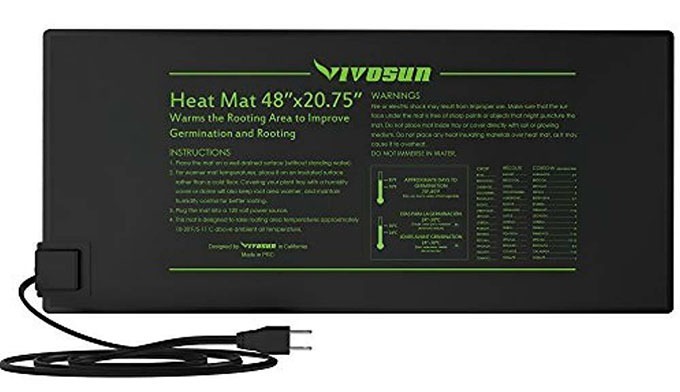 This heating pad is actually made for warming soil in the process of growing plants. People place these heaters under planters to keep the soil at the correct temperature for the seeds to grow. I’ve never tried these for a terrarium so proceed at your discretion. The neat thing about these mats is that you can roll them up and move them as you see fit. They don’t have an adhesive to stick to the glass. Unfortunatley, that’s their greatest weakness when it comes to using them for a terrarium. 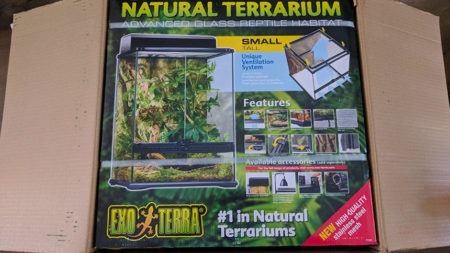 Laying them under a terrarium, especially something like an Exo Terra, will leave a small gap between the heater and the bottom of the tank. This will surely result in a loss of heat. How much loss? I’m not sure. Installing a heating mat is pretty straight forward; peel off the cover of the sticky adhesive and press the heating pad against the glass. Having done this before, I’ve got a few tips to help you get the most out of your placement. First and foremost, you need to decide where to place the heating pad. 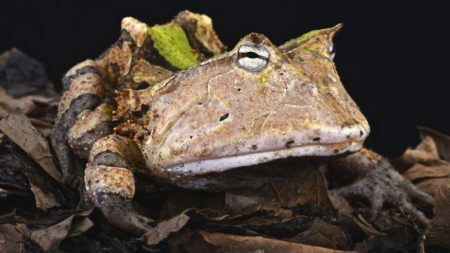 For most, it will be stuck to the bottom of your reptile or amphibian’s terrarium. That’s not always the case, though. Some species, like burrowing frogs, do better with the heating mat stuck to the side of their enclosure. Do some research on your pet to determine the best placement. By this point you should know exactly where you want to place the heating mat. The adhesive is very sticky so it’s best for the longevity of the heater if you stick it on your tank and leave it there. The less you move it the better. Before you remove the cover to the sticky side, perform a test run. Ensure the heating mat will fit nicely. Another tip I have is to make sure you’ve got a good angle to place the heating mat. For example, if the mat is going on the bottom, flip your tank over so you have room to work. Finally, scrape off anything stuck the glass of the terrarium. Get some alcohol swabs or glass cleaner and clean the surface until it’s clean. Use a towel to make sure the surface is completely dry before sticking the heating pad to the glass. Heating mats don’t require a thermostat to run. Having said that, it’s a good idea to use a thermostat to protect the enclosure from overheating. A thermostat will turn off the heating pad in the event that the enclosure becomes too hot. This is great because it allows you to heat your frog or lizard’s terrarium to the precise temperature you need. It’s also comforting knowing the thermostat will shut down the heater if it malfunctions. There are a few quality thermostats available nowadays. 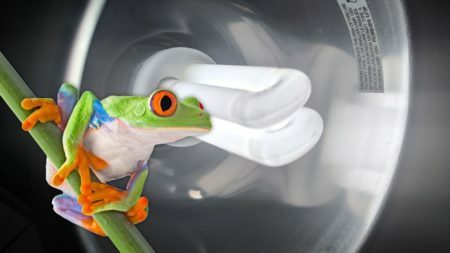 The Jump Start thermostat is one of the favorites among frog and reptile enthusiasts. It’s important to provide the adequate temperature for your reptile or amphibian. Under-tank heaters are great for accomplishing this task. They’re relatively safe, especially when paired with a thermometer, and they are low-profile; you won’t see it when placed on the bottom of the tank. As for which heating mat is the best? It’s hard to say. 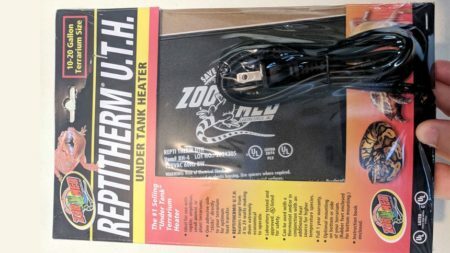 Zoo Med’s Repti Therm is a long time favorite of mine but you certainly can’t go wrong with any of the products on this page. All of them are highly rated and highly suggested. Just be sure to get the correct size, take your time installing it, and check back often within the first few days to ensure everything is working properly!